Making sure you have the right insurance is essential these days, and not all policies are created equally. 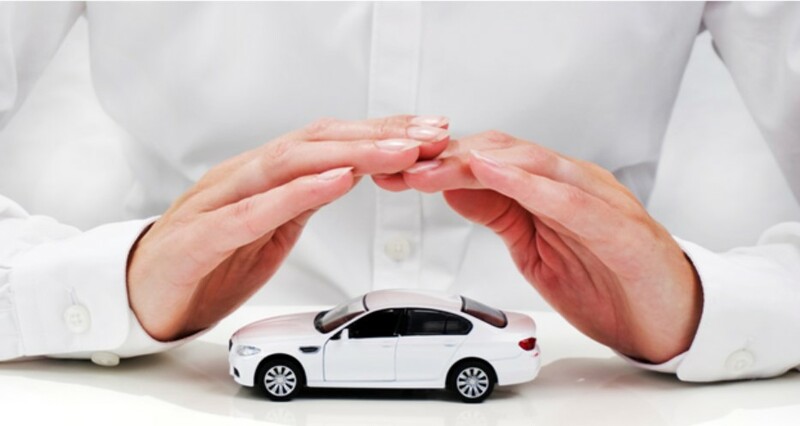 Whatever role you play within the industry – whether you are buying, selling, repairing or valeting vehicles – it is imperative that your insurance is correct if you want to maintain your customers’ confidence. Here is a look at some of the key questions you should ask when considering motor trade insurance. There are so many options out there that you may not know where to begin. Here are the top three questions that can help you get started. What is motor trade insurance and what will work best for you? 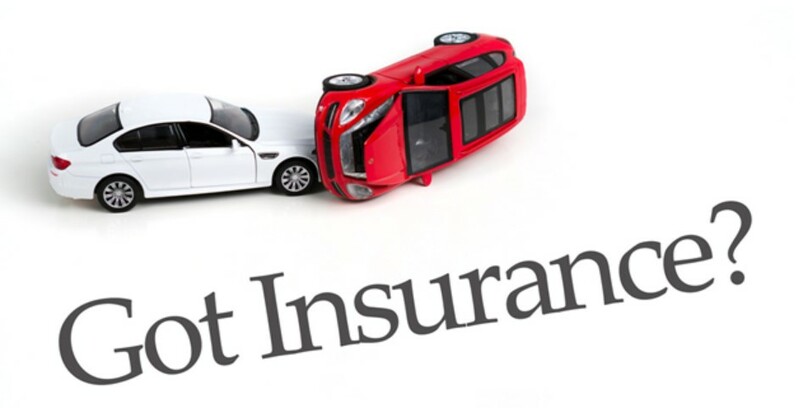 You should consider cover that is specific to the motor trade called “road risks“, which offers protection on the road while driving customers’ cars or unsold ones. Keep in mind that a Road Risks Only policy doesn’t cover vehicles kept at a business address. It is imperative that your insurance policy includes cover for your premises if own a showroom, for example. When deciding on your insurance, keep the basics in mind, such as who will be driving the vehicles and what sort of vehicles they are. For example, some policies include restrictions on the type of vehicles covered. You must also remember to inform your broker if you work on anything unusual, such as performance cars, commercial vehicles, motorbikes or agricultural vehicles such as tractors. Also consider who will be using the vehicles; will it be named drivers or cover for everyone who works in the organisation? It’s vital that you provide your broker with as much information as possible, especially if you employ apprentices or people under 25 years of age.